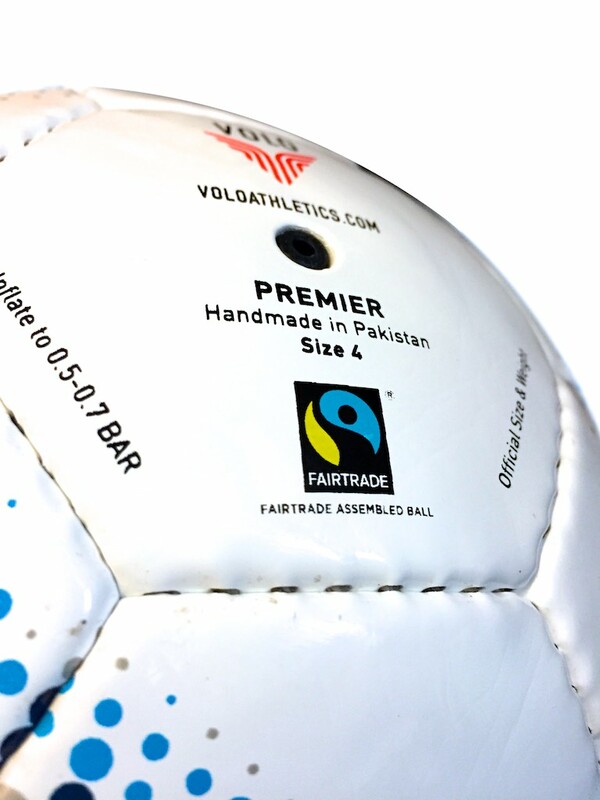 VOLO Athletics only makes soccer balls that comply with Fairtrade production standards. 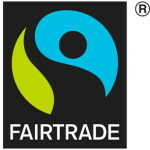 Why buy fair trade? Products that carry a fair trade label have been certified that their manufacturing process meets certain social, economic and environmental standards. There is an assurance against the use of child labour, a commitment to fair wages for workers, and premiums for social programs from every ball. Our soccer balls carry the Fairtrade International Certification Mark which means the companies we buy from have agreed to meet the guidelines of Fairtrade International and to co-operate fully with their monitoring teams when they visit. The manufacturer’s price includes a 10% “fair-trade premium”, which is used for improving the socio-economic situation of the workers, their families and communities. Workers and management decide jointly on the use of the 10% premium such as funding school programs or a community health clinic. The employer must have the commitment and capacity to administer the fair trade premium in a way that is transparent and democratic for workers and Fairtrade International.